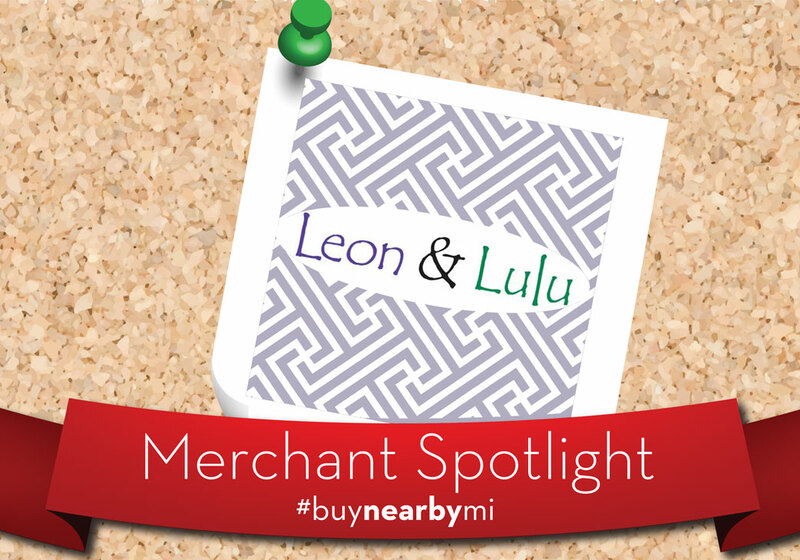 Merchant Spotlight: Leon and Lulu in Clawson, Mich. 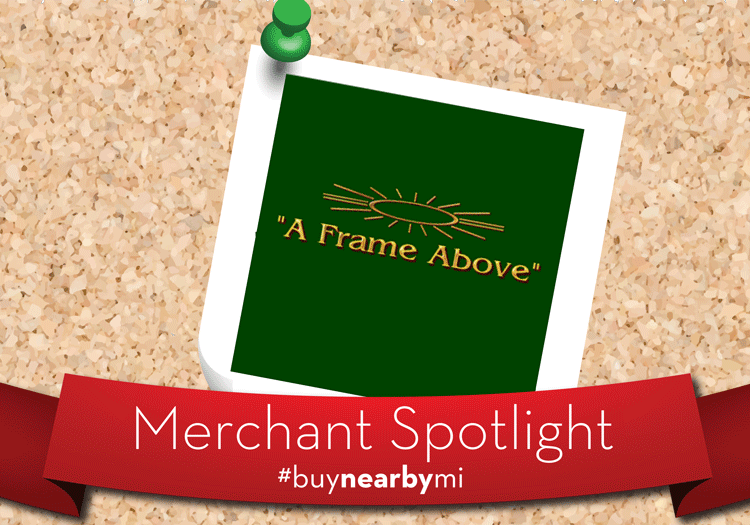 This week’s Merchant Spotlight comes just in time for Small Business Saturday. 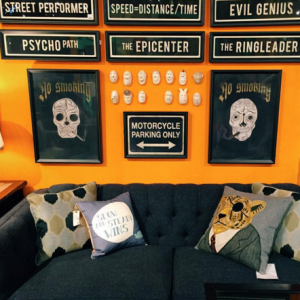 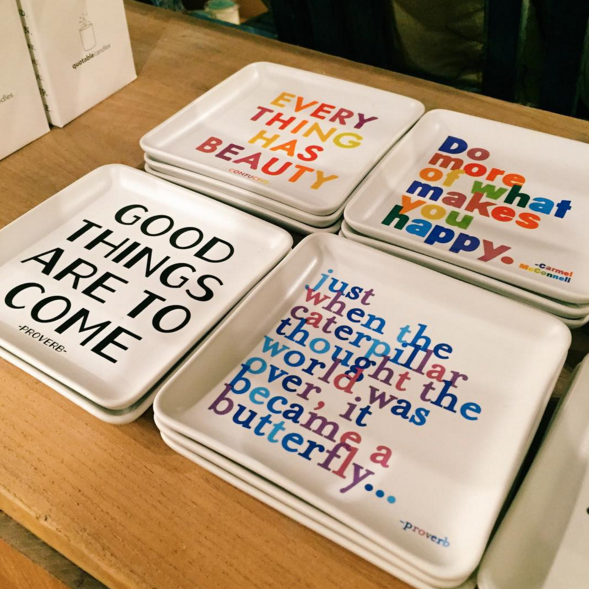 Locally owned and family run, Leon & Lulu is Detroit’s award-winning lifestyle store, selling upscale furniture, eclectic decorations and chic gifts that will make you the best gift giver in the family! This shop offers a 15,000 square-foot shopping experience, paired with coffee, cookies, popcorn and… furry friends! 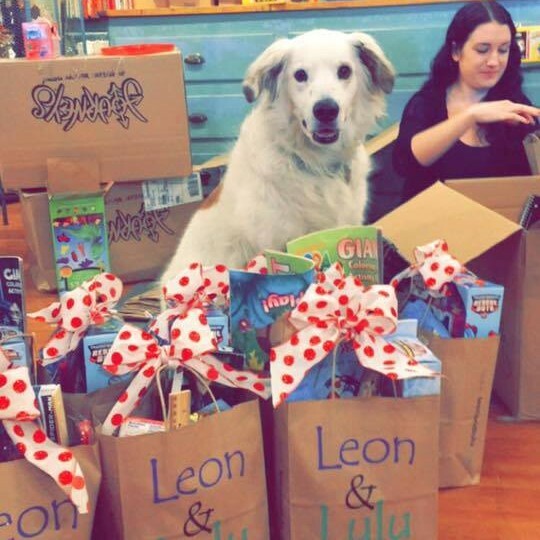 The shop is named after the owner’s cat and dog, Leon and Lulu! 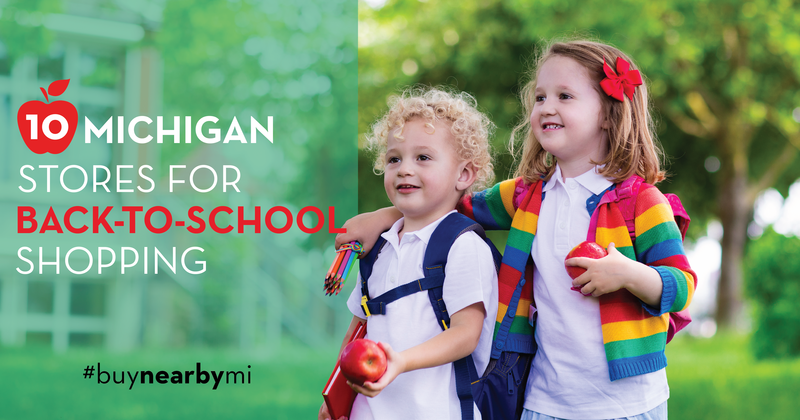 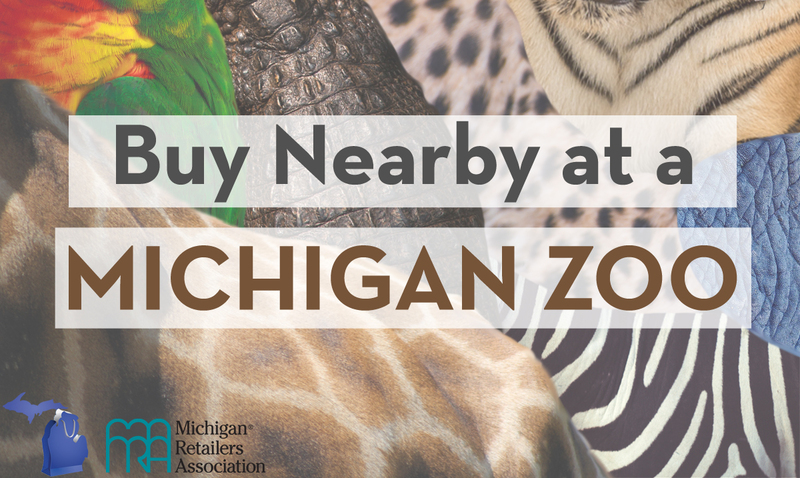 Head over to this Clawson, Mich. go-to on Saturday, Nov. 28 to support the mitten state and our local economy! Connect with Leon & Lulu on Facebook, Instagram and Twitter.